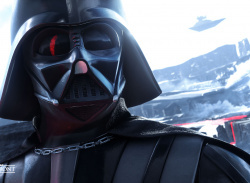 "You don't want Darth Vader in pink"
Poll Are You Buying Star Wars Battlefront 2? 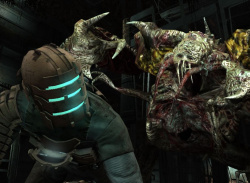 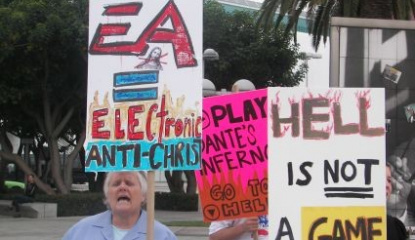 Or have microtransactions put you off? 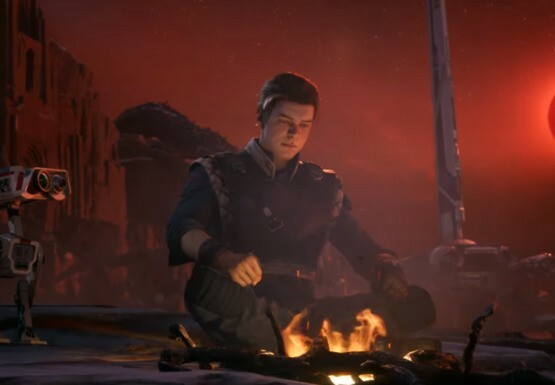 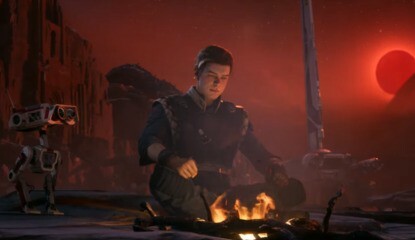 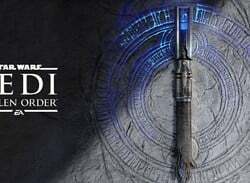 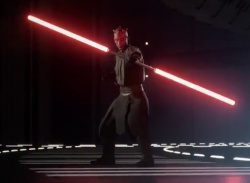 40 hours to unlock a Hero? 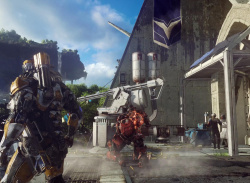 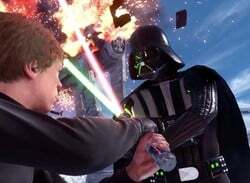 Review code rebalanced? 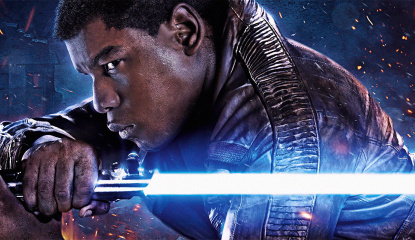 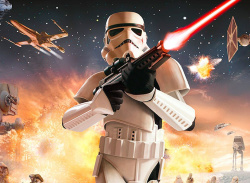 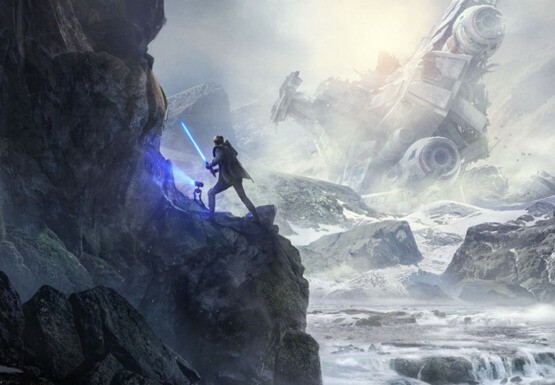 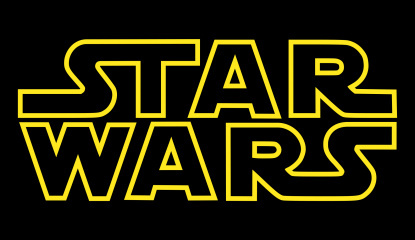 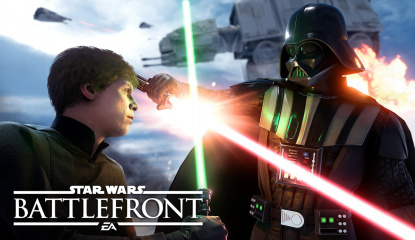 Talking Point Is the Force Strong with Star Wars Battlefront on PS4? 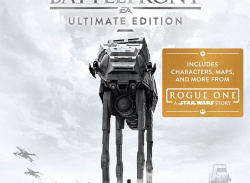 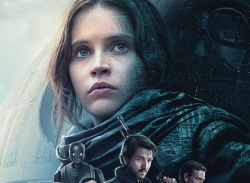 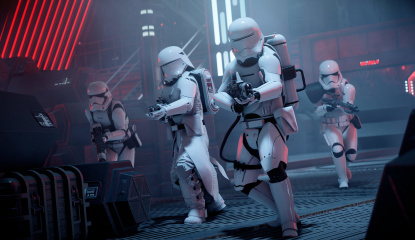 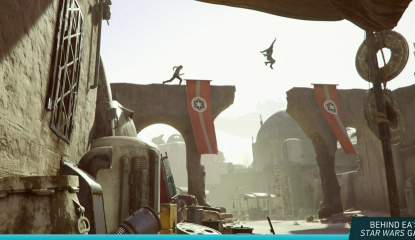 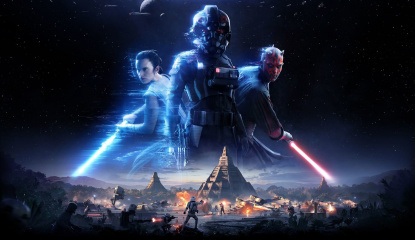 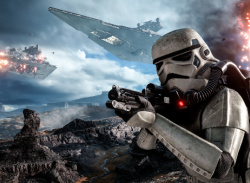 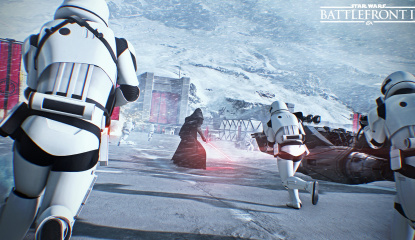 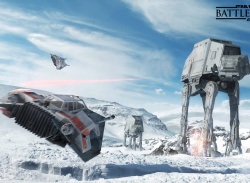 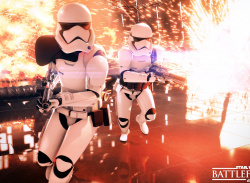 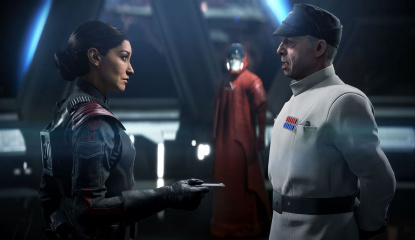 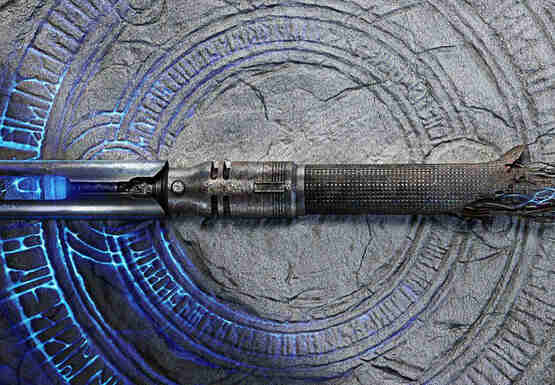 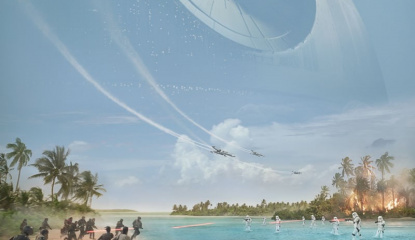 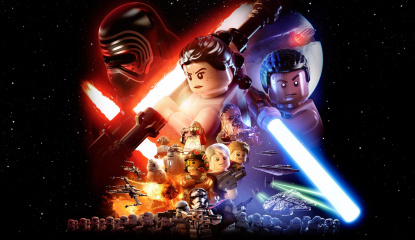 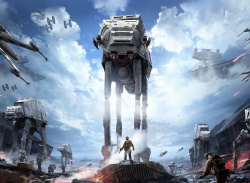 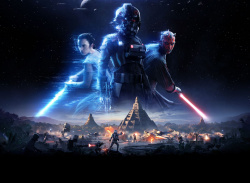 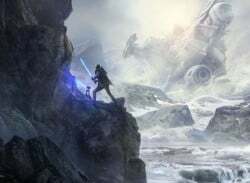 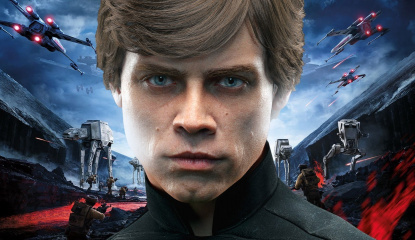 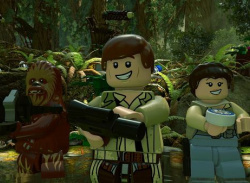 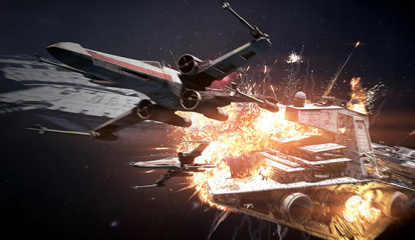 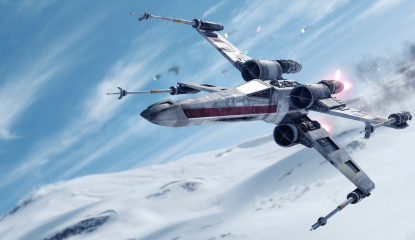 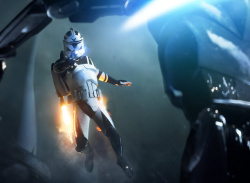 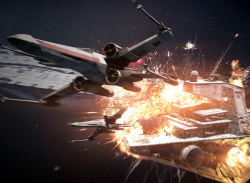 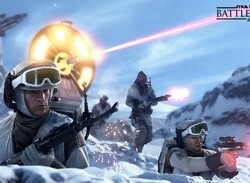 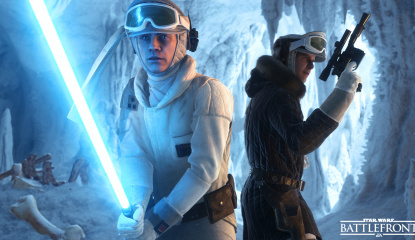 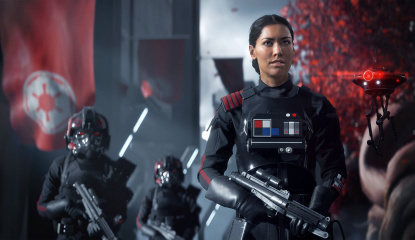 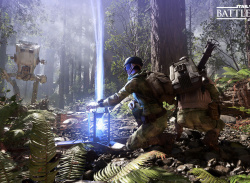 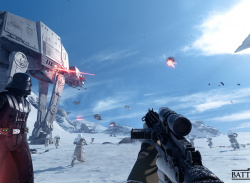 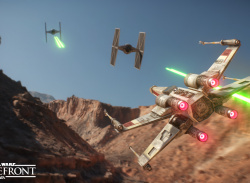 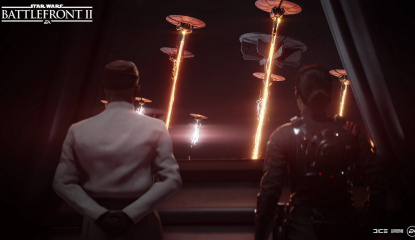 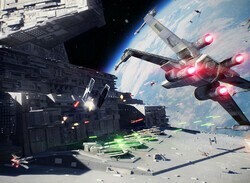 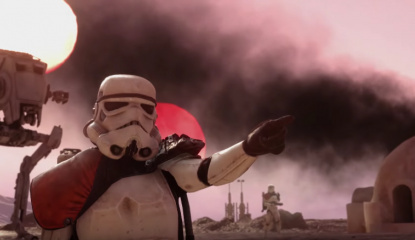 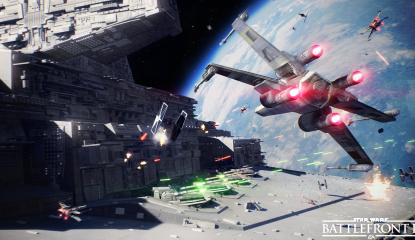 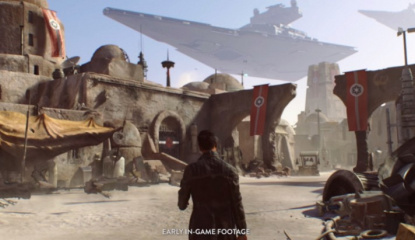 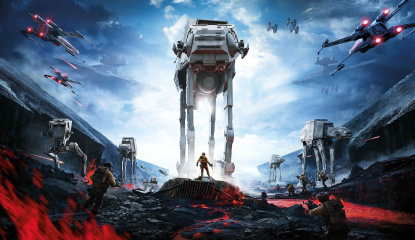 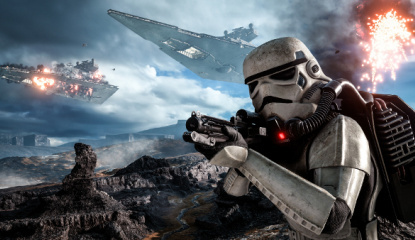 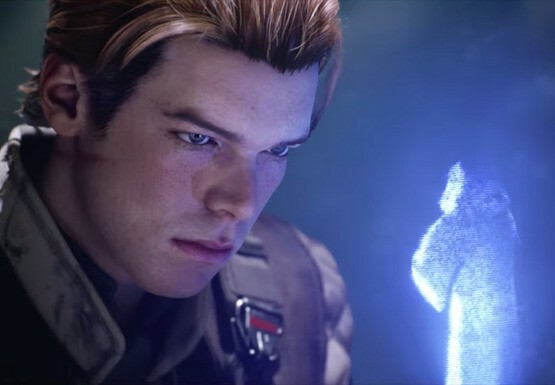 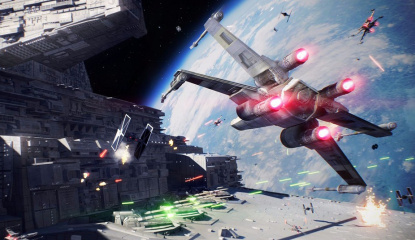 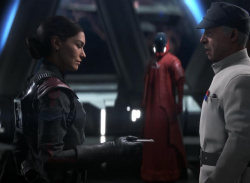 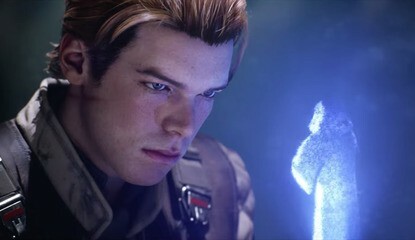 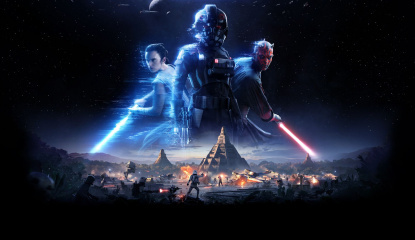 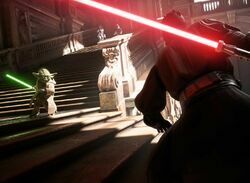 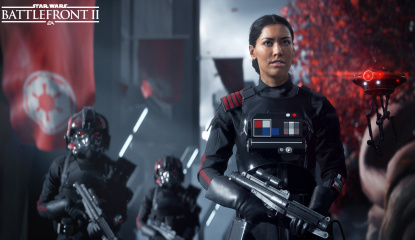 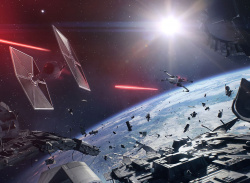 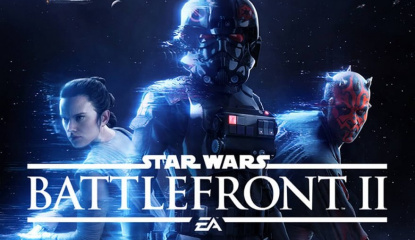 News What Do You Get in Star Wars Battlefront's Season Pass? 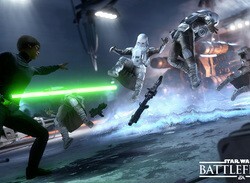 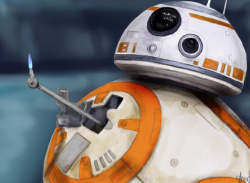 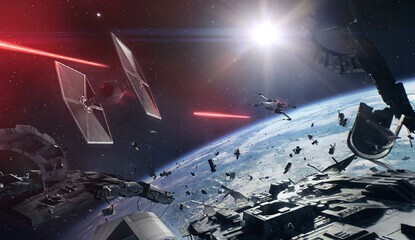 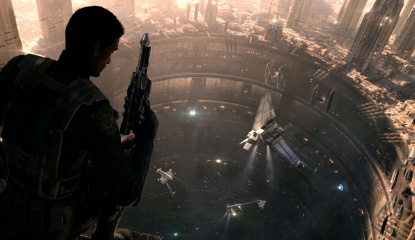 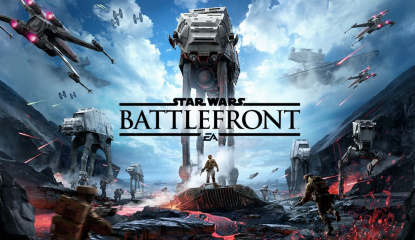 Poll Is the Force Strong with the Star Wars Battlefront Beta? 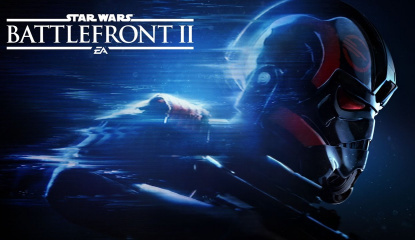 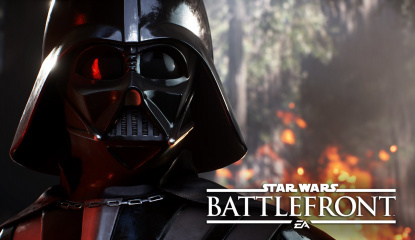 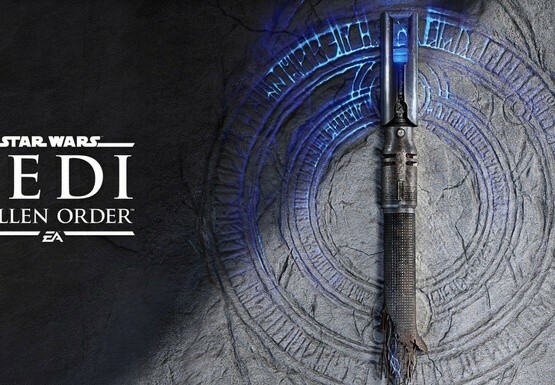 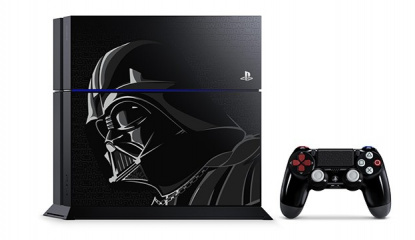 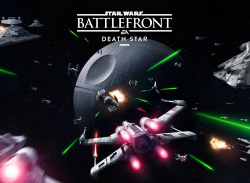 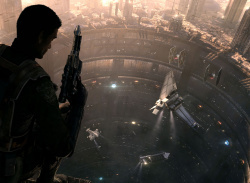 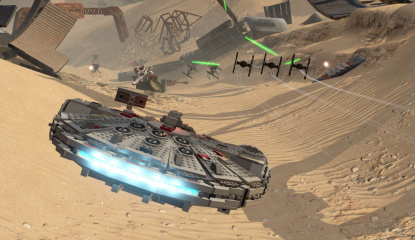 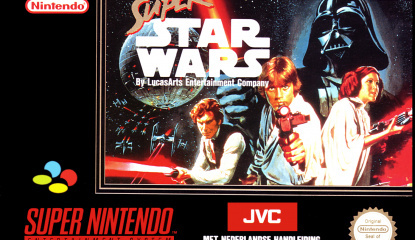 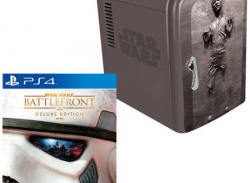 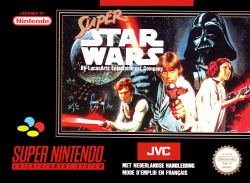 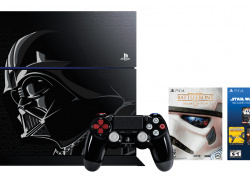 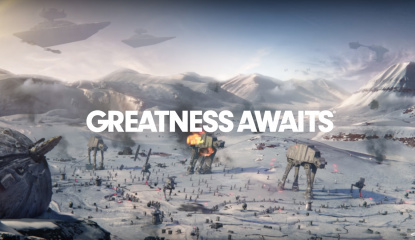 Guide When Will the Star Wars Battlefront Beta Be Available on PS4? 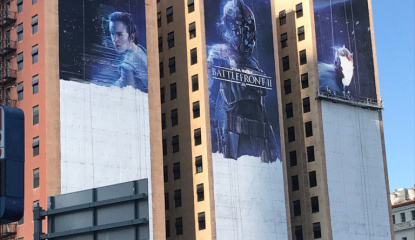 This is going to get silly, isn't it? 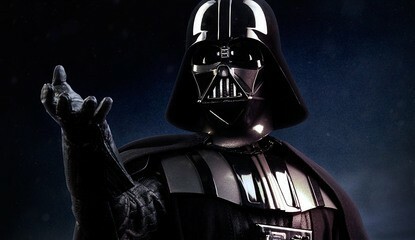 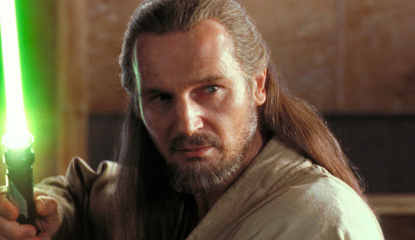 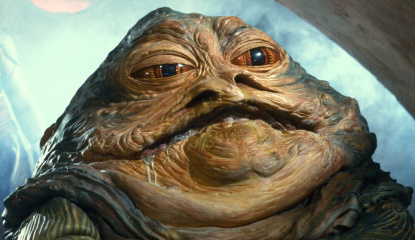 "I am altering the deal"